The power of art and music to bring people together, transmute suffering and illuminate minds is unparalleled. 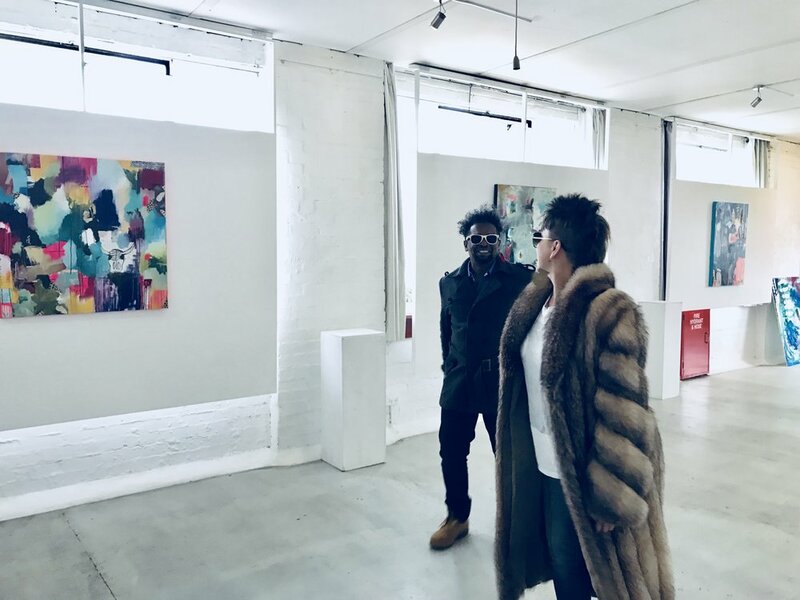 My work is best experienced in an immersive format whereby a DJ is dropping the BEAT while I paint LIVE and a series of completed abstract paintings is on exhibition— juxtaposed alongside options for YOU to dance and/or create— all to provoke deeper inquiry into your personal and our collective existence. Peep my most recent transmission (below) at 4Dverse in Melbourne, Australia— where participants left in awe— elated, transformed and reporting epiphanies regarding their own lives… as well as feelings of deep interconnectedness.